What do you get a baby that has everything? 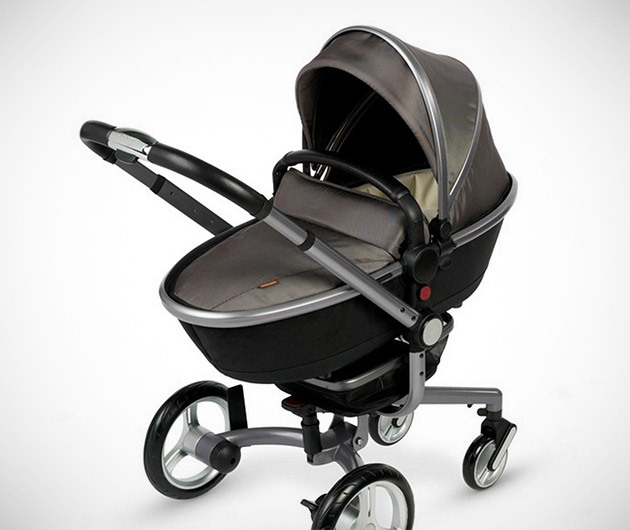 An Aston Martin x Silver Cross Stroller. The makers of James Bond's favorite ride have teamed up with the company that invented the modern-day baby carriage for the ultimate in infant luxury. Forged from anodized aluminium and magnesium alloy with a leather finish, it almost makes you wish you were Benjamin Button, doesn't it?